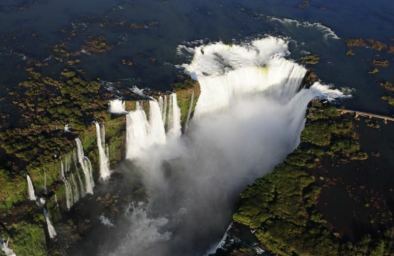 Book most recommended packages for Salta in Argentina. Flights, accommodation, transfer and tours included. In Tangol we make your tailor-made package! Testimonials Check what our customers say about us! 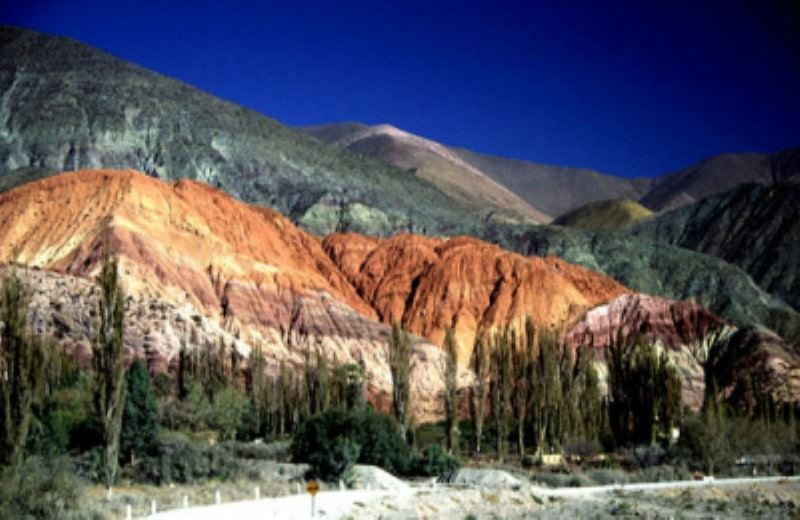 Salta Deluxe: if you are traveling to Salta you shouldn´t miss the tour Salta Deluxe. It is a unique experience! 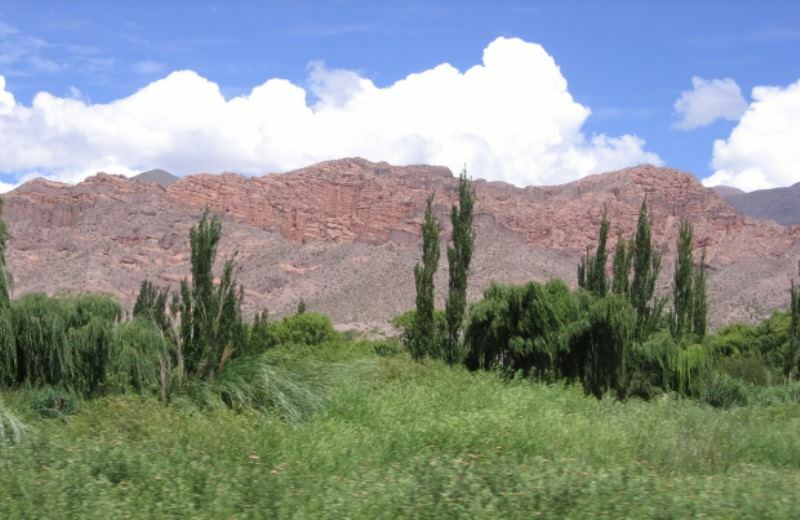 Northwest Of Argentina With San Pedro De Atacama In Chile: If you are looking for what to do in Salta, you should consider booking the tour Northwest Of Argentina With San Pedro De Atacama In Chile. It´ll be an experience you won´t forget! Vacation Package Salta Adventure: if you are traveling to Salta you shouldn´t miss the tour Vacation Package Salta Adventure. It is a unique experience! Northwest Of Argentina With San Pedro De Atacama In Chile: We visited Salta where we had a great time. We recommend the tour Northwest Of Argentina With San Pedro De Atacama In Chile. It´s a must! Argentinian Northwest: Right from the first email from cecilia from Tangol Tours we had the feeling that we were in good hands. We had only a vague idea about what we wanted to do in northwest Argentina and she was able to make some suggestions which, after some discussion (including a Skype chat), led to us agreeing a plan. We went for 2 short tours; a 4 day/3 night one taking in Tilcara, Purmamarca, Susques and San Antonia de los Cobres, and a 3 day/ 2 night tour stopping at Seclantas and Cafayate. He also arranged tickets for us to attend La Serenata, a folkloric music festival that was on when we were in Cafayate (and which turned out to be excellent). She suggested a range of accommodation for us to stay and booked it all for us. SHe then met us at the airport and took us to our first hotel and made sure we were all prepared for the tour. Our guide, Pablo, was tremendous. He was enthusiastic and knowledgeable about his region. And he showed us some amazing sights. The countryside is so varied and interesting and we saw some truly stunning scenery. And he added in so much information about history, geology, local customs etc. He was also knowledgeable about local food and took us to some excellent and varied restaurants. Sampling good quality local food is such an important part of travelling for us. And he seemed to judge very well the pace of the trips and varied the level and type of activity from day to day. All in all a great trip. Argentinian Northwest: We had a great trip with Tangol Tours. They helped us organise a 7 day trip that showed us the highlights of the Salta and jujuy area. they recommended hotels and booked them for us - and picked us up at the airport when we arrived. We spent the weekend looking around Salta and then got picked up for a round trip from Salta to San Antonio de los Cobres, to Susques, Tilcara (via Purmamarca,) and back to Salta. It was stunning scenery throughout, and Jed was great - knowing the best spots to stop for photographs - and avoiding both a crazy driver trying to pass on a blind bend and a herd of Vicuña's who decided to cross the road as we passed. All in all - a great trip and would recommend Tango l, as well as the northwest region. If you come to Argentina and you need a travel agency that deals with english customers then email them or go to one of their 2 shops in buenos aires, Argentina. Argentinian Northwest: 6 days traveling in the Quebradas and high Puna was worth every minute. The mix of landscape, geology, history, people and wildlife is an eye-opener. Take extra days, don't rush, be prepared for altitude, bring your cameras, don't expect 5-star hotels and enjoy the comfort of simple adobe, and appreciate that you are following in the footsteps of many peoples over the centuries and more. Have traveled the world for 50 years and this was one of the very best weeks in all that time. Informed, experienced and very attentive guides in all the different tours. Travel Package To Salta And Jujuy Classic: I sent an email to Tangol Tours only a couple weeks before arriving in Salta. Mateo from their company arranged 3 full day tours - even though one fell on a major holiday - the 200th anniversary of Argentina's independence! He is clearly one of the most knowledgable travel agents we have ever used. The first day our tour took us to almost 14,000 feet - the viaduct where the train to the clouds travels. Being with him was so much better than a long bus ride and 20 km on the train!! He constantly checked on us to make sure we were not getting sick from the altitude. He adjusted our trip to stop and see everything, or just to take pictures. When we arrived back in Salta, he made sure we had great local food for dinner. The second day, Mateo again arrived bright and early so that we could see all the little villages on our way to Cafayate. As we drove through the amazing views, Mariano knew exactly where to stop to avoid the crowds. He picked an amazing inn outside of the city for lunch, so that we would not fight the crowds. AND he was incredibly patient as we walked the mercado in search of a chess set!! Our 3 days in Salta and jujuy were wonderful and left us wanting more!!! We all highly recommend their travel agency, ask for Mateo and hold on for the ride!! !